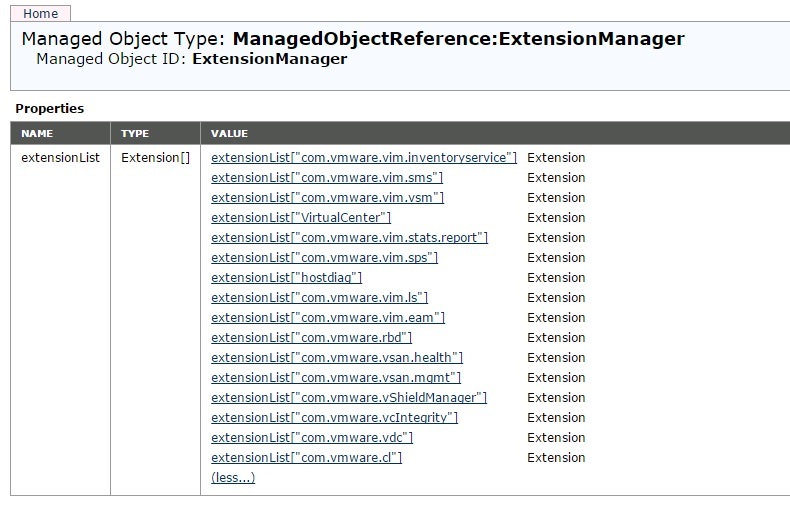 vSphere replication Appliance was deleted without properly unregistered it from the vCenter and each time when we login in to the web-client it was searching for the vSphere Replication ( VR ) Appliance and it slowing down the web-client. There is a separate KB article is available on steps to removing VR when the appliance it is not exist because it was deleted. 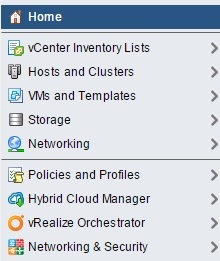 Login to the below Vcenter link. 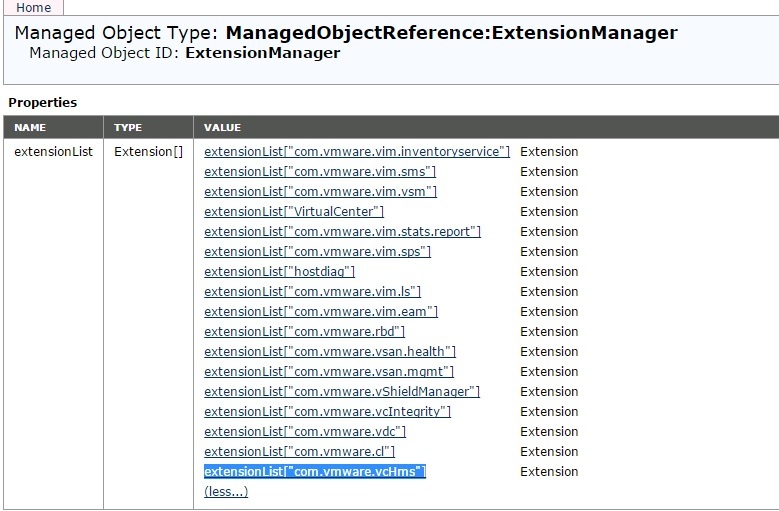 In the extensionList property, click the corresponding link for the com.vmware.vcHms extension key to check the key details. 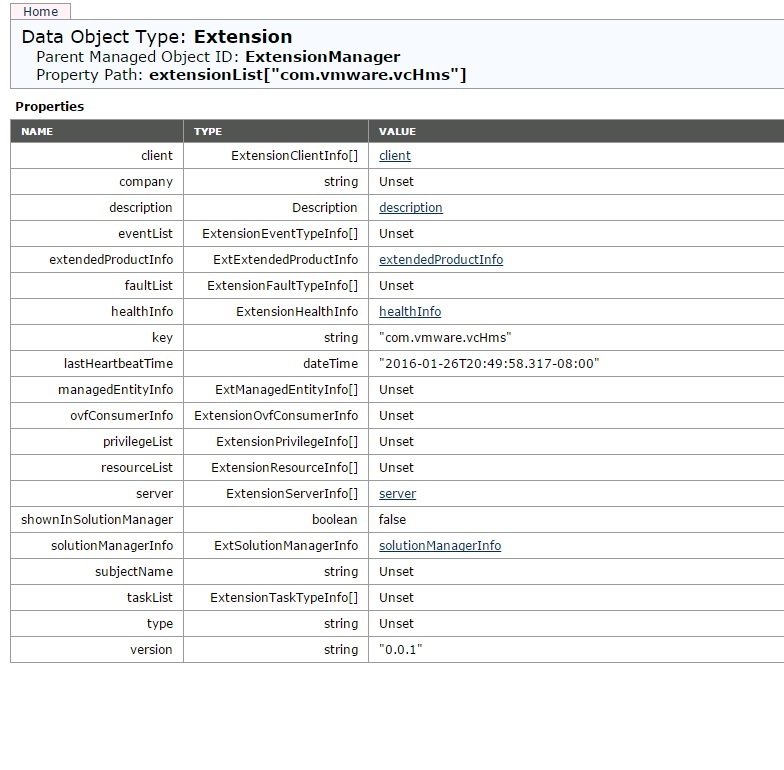 Verify that the displayed data is for a vSphere Replication appliance that is already lost. 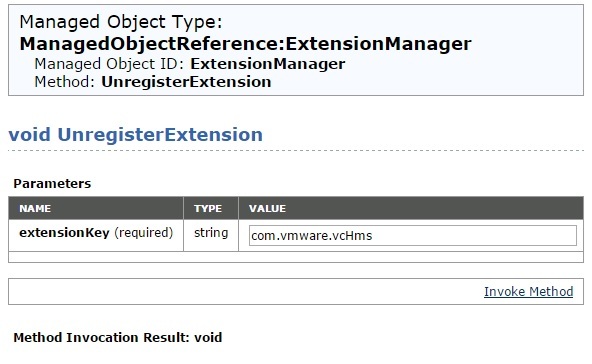 Type com.vmware.vcHms for the extension key value, and click Invoke Method. Verify that the result displays void and not an error message. An error message might appear if the specified extension is not registered, or if an unexpected runtime error occurs. 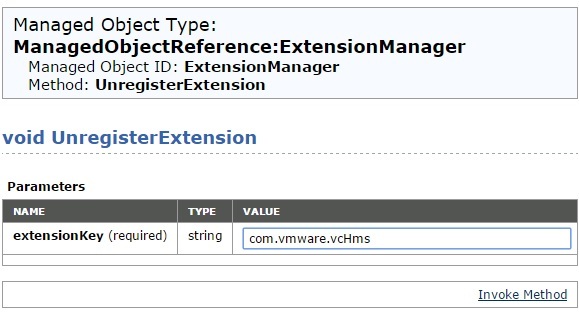 Refresh the ExtensionManager page and verify that the extensionList entry does not include com.vmware.vcHms. 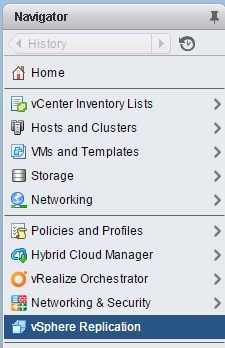 This entry was posted in Vcenter Appliance, vCSA 6.0, VMware, vSphere Replication VR and tagged VR, vSphere Replication. Bookmark the permalink.